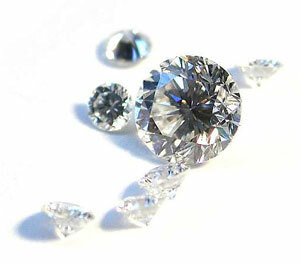 Believe it or not, methods to ‘date’ the earth as being very old just don’t add up. For a start, the various methods contradict one another, and are often contradicted by the evidence itself. The idea that the world is billions of years old is not a modern scientific ‘discovery’. 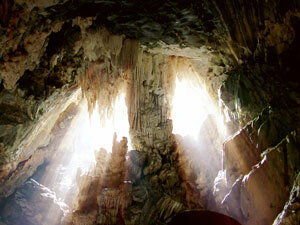 Scientists cannot measure the age of the earth directly but base their estimate on how they imagine the world formed. 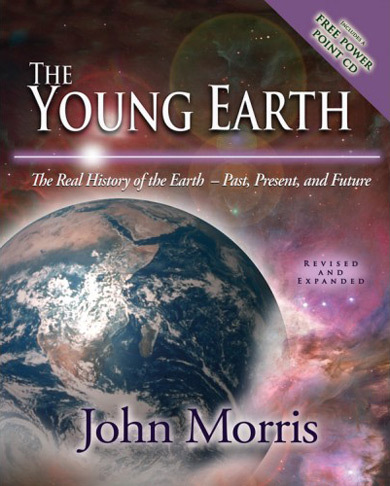 Scientists cannot measure the age of the earth directly but base their estimate on how they imagine the world formed. The first edition of Encyclopedia Britannica in 1771 gives the age of the earth as thousands of years, and describes the global Flood of Noah as a real historical event. The Bible says that the creator God is wise, loving and good, and the world he made reflected His nature (Genesis 1:31; Romans 1:20). In the world that God made originally there was nothing that caused hurt or harm. Originally all animals ate plants (Genesis 1:30). Even today many animals with sharp teeth, including fruit bats, and panda bears, do not eat meat (See The lion that would not eat meat). The global Flood in Noah’s day, 1700 years after Adam and Eve, explains the fossils in the geological strata—so those billions of dead creatures died after the first man sinned (not millions of years before). God the Son, Jesus Christ, died on a wooden cross to pay the penalty for our sin. He rose from the dead because his sacrifice was accepted by God. Believe it or not, there is a lot of geological evidence that suggests the rocks formed rapidly and that the world is young, as the Bible says. 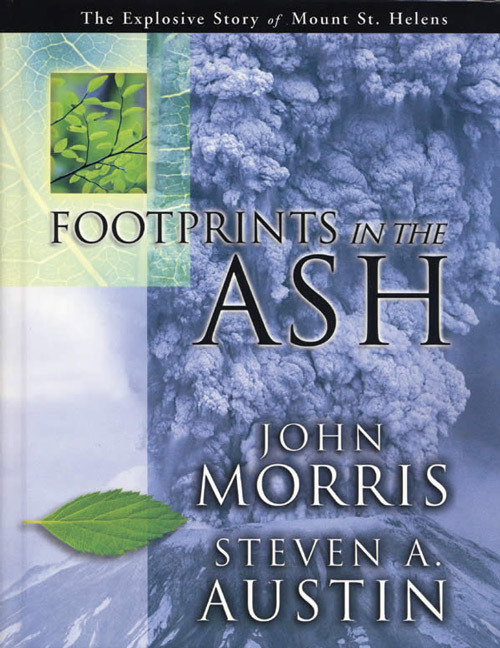 Morris, J. and Austin, S.A., Footprints in the Ash, Master Books, Green Forest, AR, pp. 50–55, 2003. Return to Text. Morris, J. and Austin, Ref. 1, pp 74–77. Return to Text. Batten, D. and Sarfati, J., 15 Reasons to Take Genesis as History, CMI, Brisbane, pp. 19–21, 2006. Return to Text.